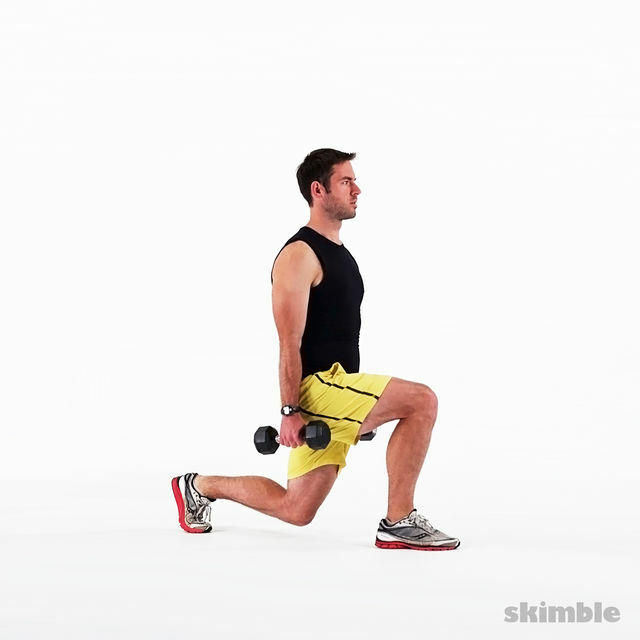 This 15-minute full body workout is designed to promote strength and lean tissue gains. 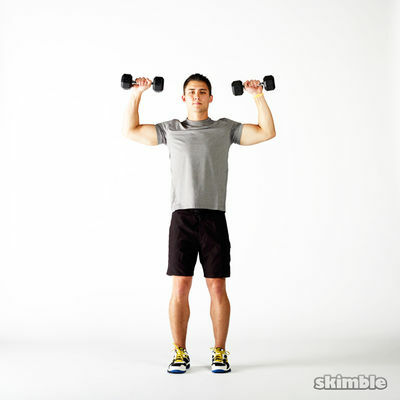 You will need at least a few sets of dumbbells, as the exercises range from "light" to "heavy". Get ready to 'Muscle into Spring'!